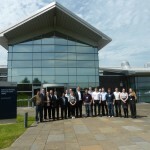 We had a great turn out at the Component Analysis Workshop on Wednesday 1st July, jointly hosted by EMEC, the Offshore Renewable Energy (ORE) Catapult and the Advanced Forming Research Centre (AFRC) in Glasgow. 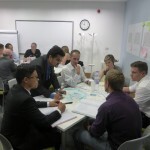 The workshop was run as part of a project looking to foster industry knowledge sharing around components that have failed in real-sea conditions and the reasons why. From this, a database of component information will be built to be used by the offshore renewables supply chain, technology and project developers. 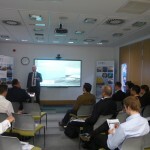 The workshop was attended by representatives of some of the leading companies within wave and tidal energy, including Albatern, Andritz Hydro Hammerfest, Aquamarine Power, Helix Wave Energy, Nautricity, Nova Innovation, Quoceant, Sustainable Marine Energy, and Trelleborg Sealing Solutions. 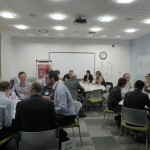 In the first workshop session, AFRC provided an overview of why components fail, followed by facilitated discussions with delegates sharing their experiences of component failures and lessons learnt. 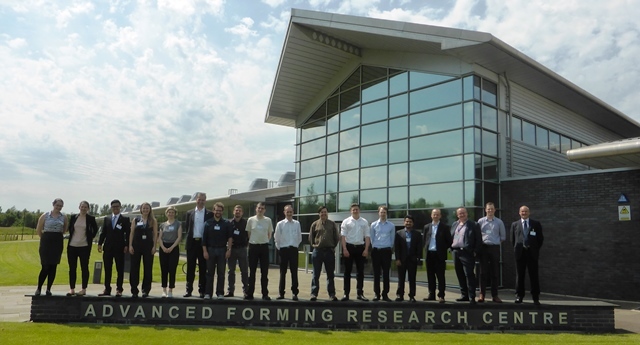 The next stage in this pilot project is to carry out analysis on a variety of components that have undergone real-sea testing, and feed the results into a database to enable knowledge sharing across the industry. The testing phase is due to be completed in early 2016, and a report will be published shortly after with details of the findings, as well as the launch of the database for joint use across the industry. 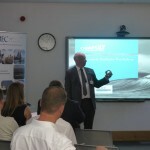 We’re keen to include lessons already learnt within the database as well, and would encourage all marine energy technology developers to feed in existing data on generic component issues to support the pilot project. 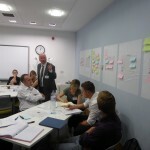 If you’d like to learn more about the project, and how to get involved, please contact info@emec.org.uk.